The Enfield Cycle Company made motorcycles, bicycles, lawnmowers and stationary engines under the name Royal Enfield out of its works based at Redditch, Worcestershire. THE HIMALAYAN COMBINES OUTSTANDING VERSATILITY AND ALL-DAY COMFORT FOR ALL RIDES. LONG-TRAVEL SUSPENSION, NATURAL UPRIGHT RIDING POSITION, AND A DURABLE & TORQUE-HEAVY ENGINE ALL ADD UP TO A COMFORTABLE RIDE FOR YOU. WHETHER IT’S ON THE HIGHWAY, CITY STREETS, OR REMOTE MOUNTAIN ROADS. THE HIMALAYAN IS FIT TO BE YOUR ONLY MOTORCYCLE. 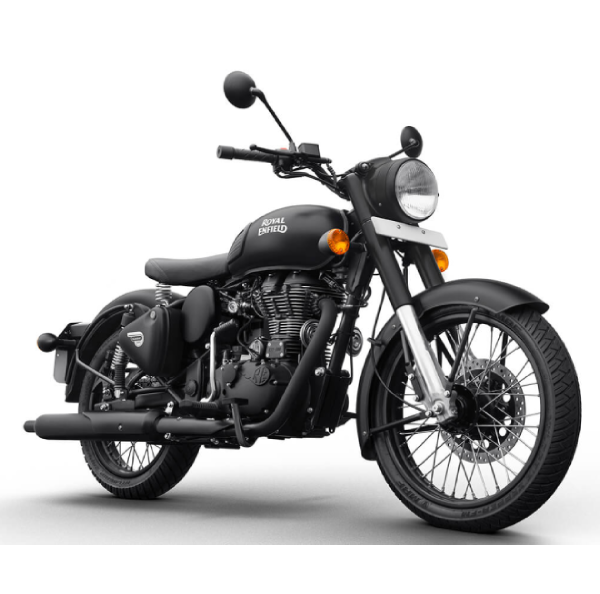 Royal Enfield’s newest variant of the Classic 500 is the stealth black. As the name suggests, it sports a matte black finish and joins the Desert Storm and Squadron series, the other variants with a matte finish paint scheme in the Classic 500 range. The Classic 500 stealth black is mechanically identical to its siblings, with one exception: it is the first Classic 500 to sport a rear disc brake. We expect this feature to debut across the range before the compulsory ABS norms come into effect in 2019. If you find a Royal Enfield bike showroom also find a spare parts shop or showroom in Badi, Himachal Pradesh. 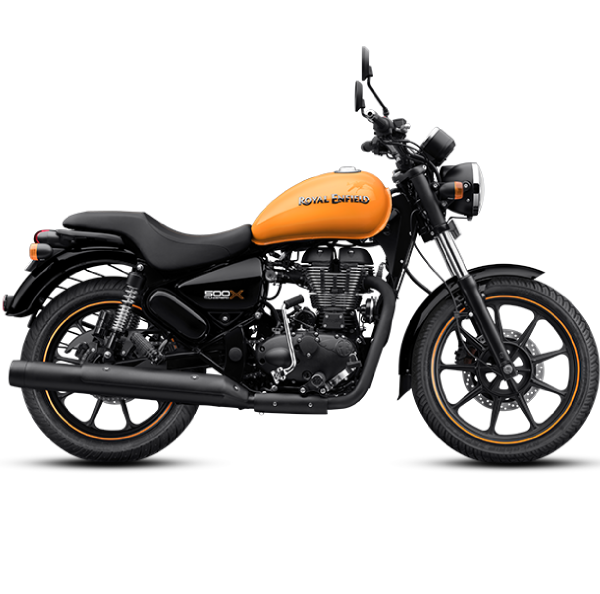 Royalenfield Himachal provides new Royalenfield Thunderbird, Classic and Himalayan Bullet and sell new spare parts for the bike at affordable price. Royalenfield Himachal also provides bike repair services you have to Book online. 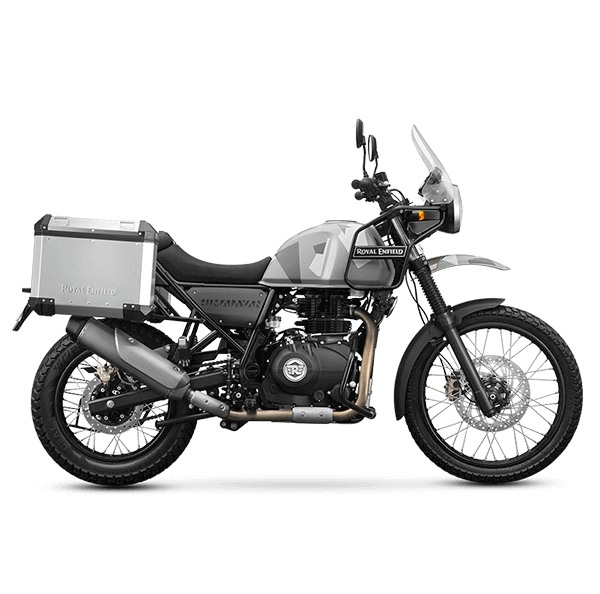 Royalenfield himachal is one of the best Royal Enfield Showrooms in Himachal Pradesh.Address, Showrooms of Royal Enfield in Baddi, District Solan , Near Toll Tax Barrier , Baddi an interested customer can approach their customer service regarding latest arrivals, model price and so on. Thunderbird, Classic and Bullet are its major classification of motorcycle under which a number of models have been introduced in the market.interest being a part of Simran Automobiles then contact at the Royalenfield Himachal.